So I was joking with my wife that someone should make an activity tracker for dogs. It seemed like a useless, stupid idea. Then someone went and did it? Amazing. But then, the Pet Rock was a stupid idea too, and, well, I wish I had done that. But some stupid ideas should remain in the recesses of our mind (the Jump to Conclusions Mat, for example). So anyway, there’s an activity tracker for dogs now. True story. It’s the Whistle, and costs $129 (note – you can get an entire dog for less than that if you’re not too picky). As a novelty gadget gift, it’s pretty awesome, but I really fail to see the value it brings beyond that. It straps to about any collar which is nice, and is waterproof which is really just common sense for the target demographic. It tracks your dog’s rest and activity throughout the day, naturally syncing to a smartphone app. Surprisingly, the company recommends it for use on dogs greater than 10 pounds…which makes me question the use of stainless steel in the enclosure rather than lighter aluminum? But oh well. The battery should last around a week, at which point you can charge it via a USB cable. You can buy one at the link above, or at PetSmart. Yes, it’s yet another wrist-worn activity tracker, this time the Movea G-series. 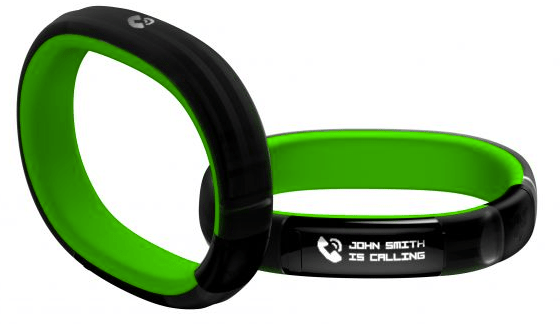 They’re claiming to be the most accurate wristband, able to even detect the posture of the user. However, this is only a reference design at this point, awaiting a manufacturer to step forth and bring this to market or incorporate its technology into their own product. A vaporware product like this is readily dismissed, yet if you poke around Movea’s website, you’ll see they’re also providing the platform to OEMs to incorporate gesture-based control into interactive TV experiences. With this wristband, they’re showing off one of the critical pieces of the puzzle, to allow for gesture-based TV control…and I think this is a market we’ll see devices addressing in 2014 (Apple iWatch). Read more at The Verge. Ok, so you know the ‘internet of things’ has truly arrived when someone starts bringing activity tracking to toothbrushes! That’s exactly what Kolibree has done with their connected toothbrush. It’ll analyze your brushing habits and display the information on your smartphone (naturally). I’m a bit skeptical…but it does say it can help track the zones you’re brushing in, which can be nice for those of us who tend to neglect some of the harder to reach areas. 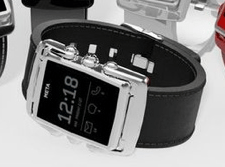 It’s expected to be launched this summer via Kickstarter, with prices ranging from $100-200 depending on the model. 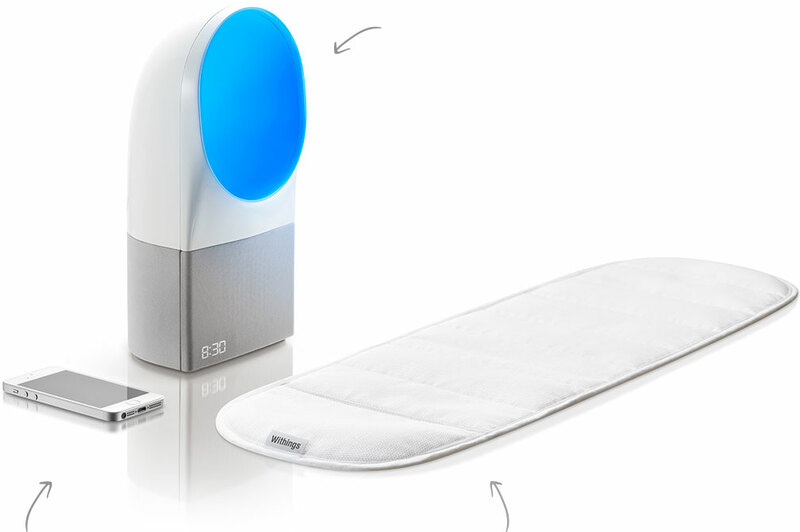 Withings is really taking sleep tracking to the extreme, with the new Aura system (shipping in Spring 2014). Pads under your mattress detect body movements to help determine sleep quality, and a bedside device records environmental conditions (noise, light, temperature), as well as producing light and sound patterns to either help you sleep, or help wake you gradually. It’s such a departure from peoples’ normal lives that I expect it’ll be slow to be adopted, but does offer an easy way for technology to influence how we spend a third of our lives. Read more at TechCrunch or Withing’s website. 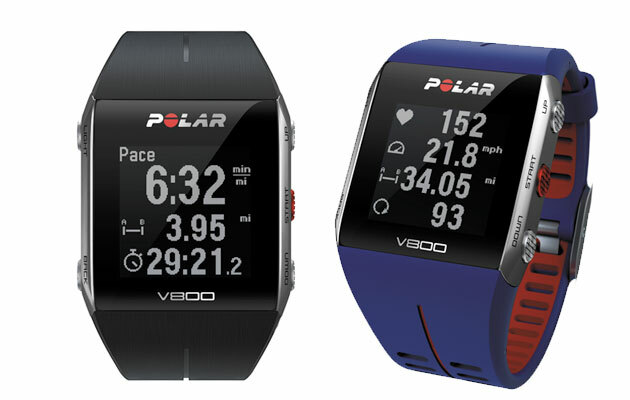 As expected, CES saw a bunch of new activity trackers announced, all of which should be for sale later this spring. 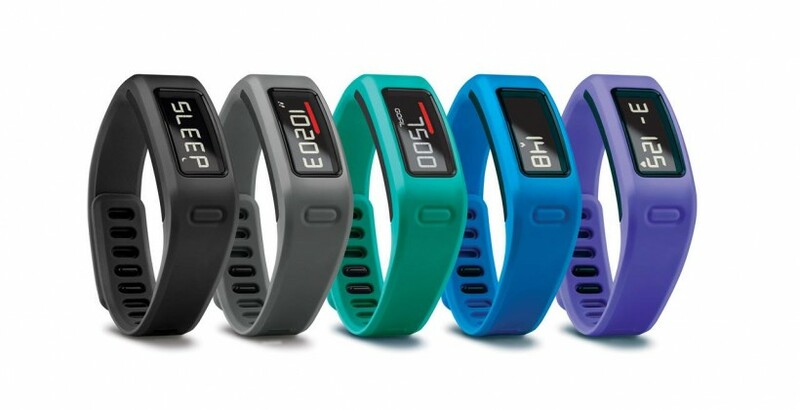 First up is the Garmin Vivofit, pictured here, offering a curved always-on display and the usual step and sleep tracking functions. One different feature is adaptive goals, where once you hit a milestone, the goal for the next day is adjusted upwards to keep pushing you. Nice idea, but not so good for someone like me who runs five days a week and wants some rest days in between. I also don’t like the fact that it doesn’t have a rechargeable battery. While the disposable batteries are said to last around a year, it’s still wasteful. Next up is the Wellograph, watch-like activity tracker that also includes a heartrate monitor. 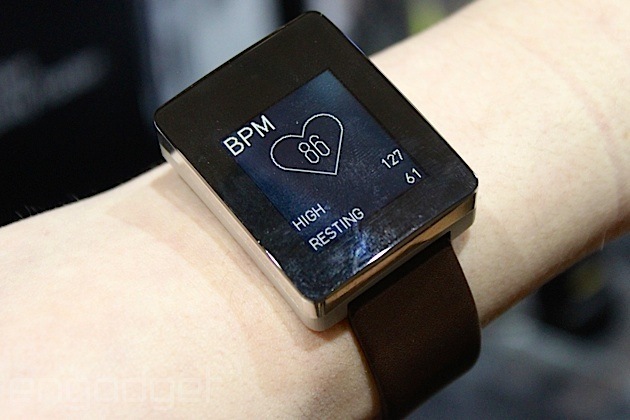 Unlike the Withings Pulse‘s heartrate monitor though, it appears this can monitor that data closer to real-time. 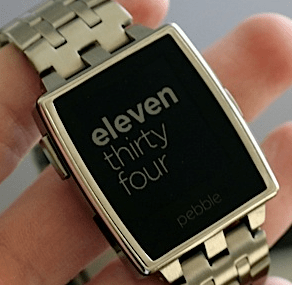 It’s pricey at around $300 but does offer features in a form factor that’s different than the usual bracelet styles. 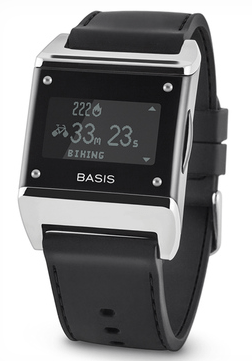 Similar to the Wellograph, though, is the Basis B1, shown here, that monitors heartrate but also attempts to identify phases of sleep (light, deep, REM). It’s cheaper too ($200) and in my opinion, looks nicer. 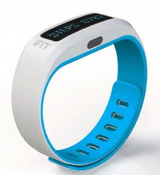 iFit showed off it’s iFit Active band (also available in clip-on form, see link above), which promises to work with internet connected gym fitness equipment to help you track those activities. 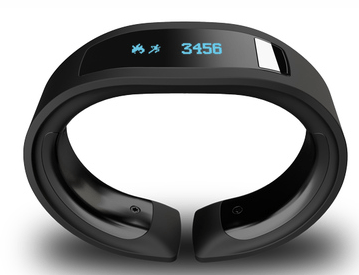 Of course, it also tracks steps and sleep, syncing the data to your smartphone. LG’s Lifeband Touch is another me-too product, tracking activity etc in a bracelet-like form factor looking a lot like the Nike Fuelband. 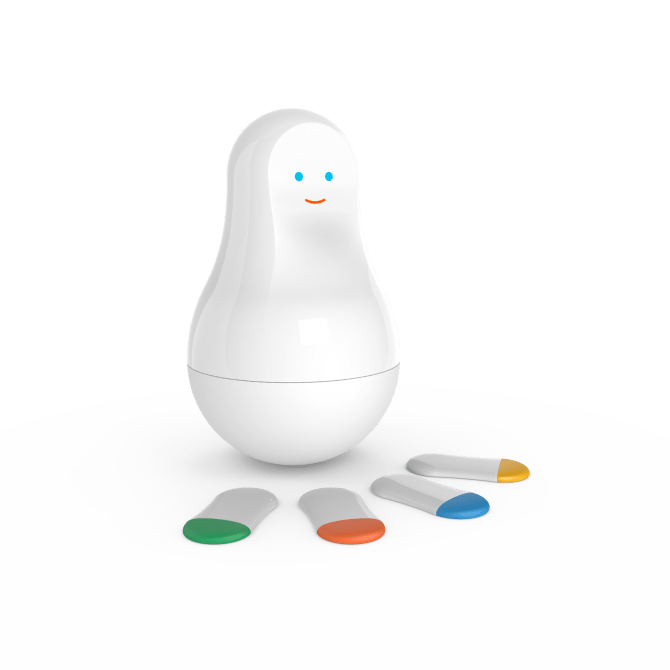 Last up is Mother from Sen.se…a product that bridges the connected self with the connected home. A central base station communicates with ‘cookies’ that detect location, movement, and temperature. In a sense, it’s like the activity trackers, in that each cookie can track steps taken and sleep, but it seems like there’s a lot of potential on the software side of things when a whole family of activity trackers is communicating with a central base station. When that base station can be programmed to send notifications or other actions based upon events, it could get interesting. What’s not clear to me is how useful the cookies would be if scattered throughout the house in stationary locations…there’s potentially a lot of data that could be collected this way. Imagine for example, if ‘Mother’ knows there is a person nearby a stationary cookie…and can see that cookie is reporting a low temperature…can it be programmed to interface with a Nest thermostat to turn up the heat in the house? Or if all the ‘person’ cookies are on one floor, turn down the heat to the other floors? Since cookies can communicate with other cookies, it does raise the potential of a very smart house…but this is heavily software-dependent so is theoretically possible, but also very easy to make it complicated and of limited use. Looks really promising though.